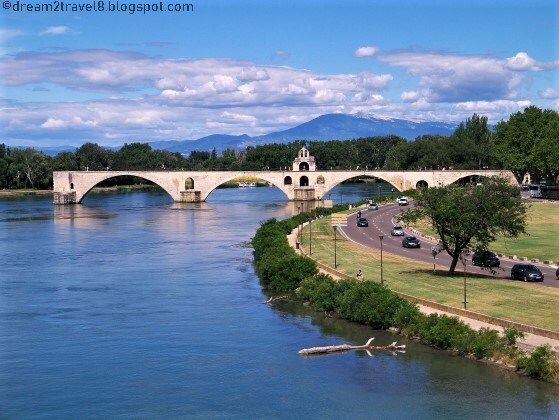 Why was Avignon chosen to be the home of the Popes? 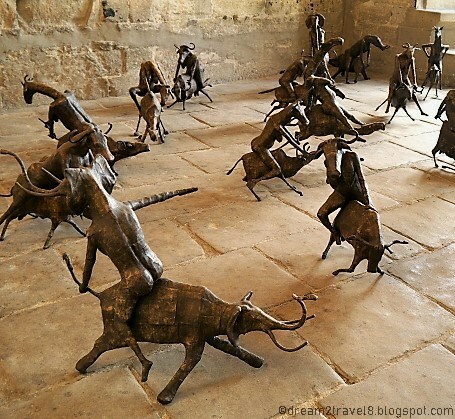 Why are there so many art displays placed inside Palais des Papes? Considering the fact that our visit was during the peak of the lavender season, a mere day away from the Avignon Festival, coupled with the fact that many parts of Avignon were listed as UNESCO world heritage sites, we were pleasantly surprised that Avignon was not as crowded as we had expected it to be! 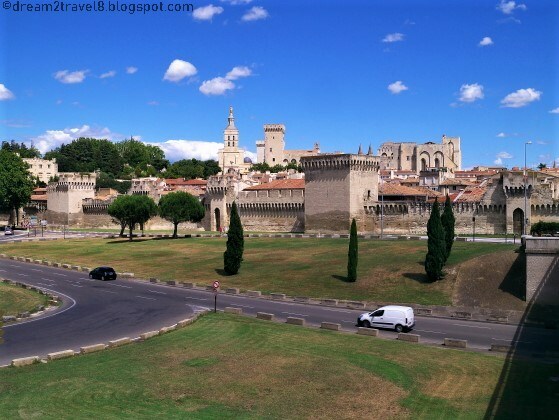 A pleasant view of the walled Avignon city on a bright and cheery day! Do people really make it a point to dance on the Saint-Bénézet bridge? Let us dance on Saint-Bénézet bridge!! I have always find it fascinating that Nature has its own store of natural color pigments (as what we had seen in Roussillon)! 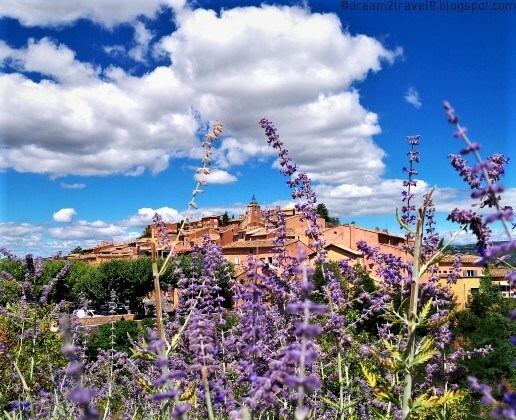 What exactly is it about the Provence region that makes it so suitable to grow lavender flowers? 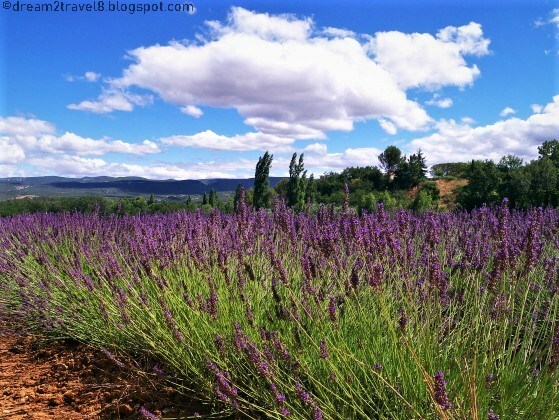 One of the many lavender fields that we visited! 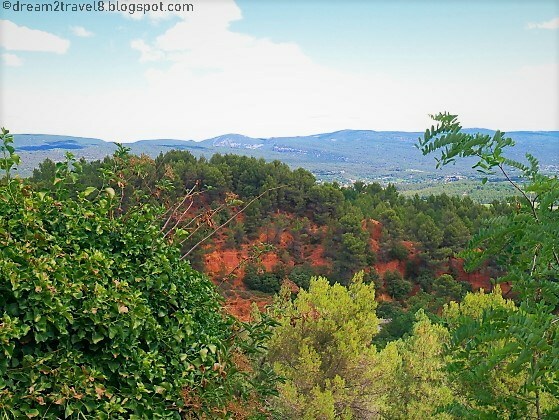 There is just so much to see in the Provence region, a weekend trip is certainly not enough!! We will be back!! There were abundance of sunflower as well! Just let me chill and stay here in Avignon!! Oh, my! Avignon looks and sounds so awesome! Love the questions through your post to encourage visitors to find out more about Savignon. Lovely you got to visit in lavender season. Avignon looks really enchanting. I am surprised to see hardly any people around. You must have had a wonderful time there. 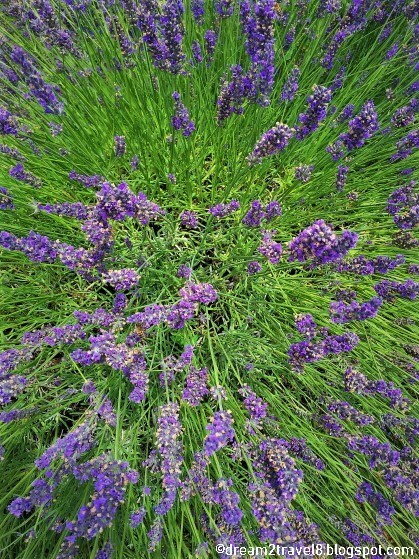 The Lavender fields of course are the icon of the place. The area seems to be awash in lavender hues. Lovely pictures bring alive the beauty of the place. Avignon looks absolutely beautiful and your lively pictures perfectly justify the beauty of the place. 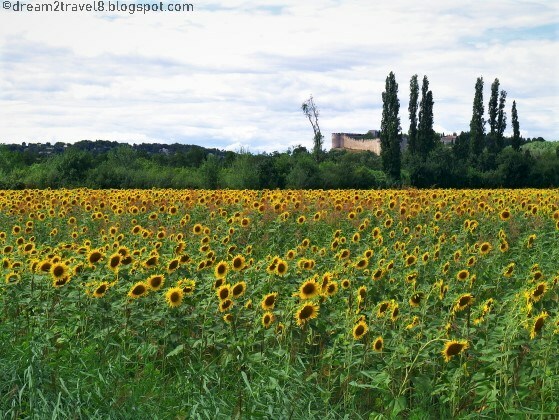 Love the lavender and sunflower fields as well as the natural hues of orange and green. I always find the art displays and the statues fascinating. 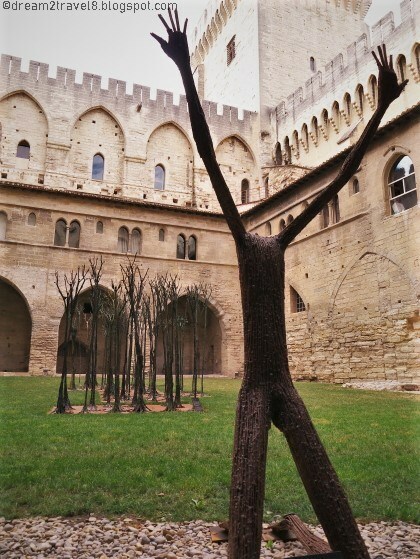 Love the intriguing one at Palais des Papes. 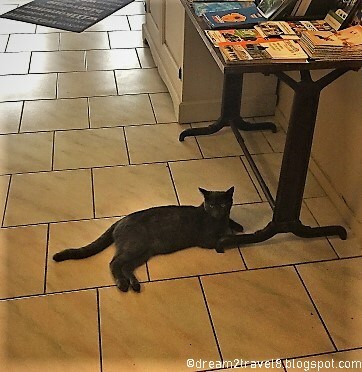 Hi Shaily, thanks for reading and I am glad that you enjoyed this post!